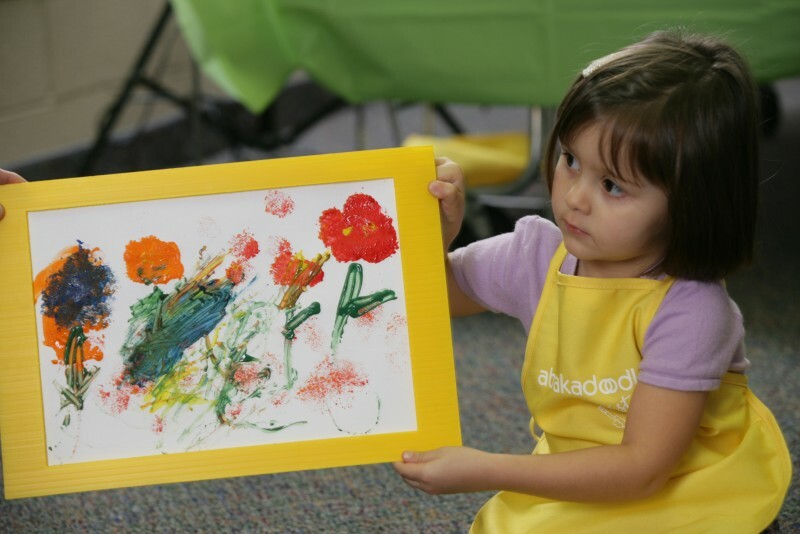 Abrakadoodle art classes and camps for kids are all about creativity! Kids use their imagination while using a wide variety of art materials. Our students explore artists, techniques and world cultures. Each art camp includes art lessons, games, stories, music, activities and tons of smiles, laughs and FUN! This special parent/child class is a highly recommended first toddler art class. Twoosy Doodlers develop their sensory, language, social skills as well as fine and gross motor skills. They learn about color, texture and more while experimenting with new materials. Mini Doodlers gleefully create their own masterpieces using a wide range of materials. They develop skills important for school readiness such as fine motor skills, language, cognitive skills and the ability to listen and follow directions. Doodlers develop new skills and talents while designing unique creations using a variety of materials. They develop artistic skills, craftsmanship, knowledge of artistic styles, art history and the power of self-expression. 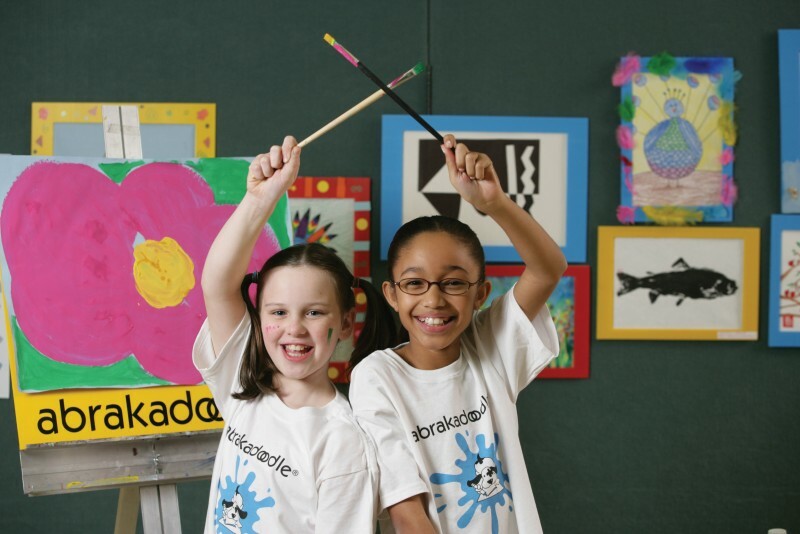 Abrakadoodle celebrates imagination and fun! We also offer Special Art Events: Birthday Parties, Face Painting, Adult Art Classes, Parent Night Out, Creativity Workshops for Parents and Educators, and other arty adventures!